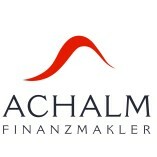 I would use the services of Achalmfinanzmakler GmbH & Co. KG / Dirk Strähle again. Would you recommend Achalmfinanzmakler GmbH & Co. KG / Dirk Strähle? 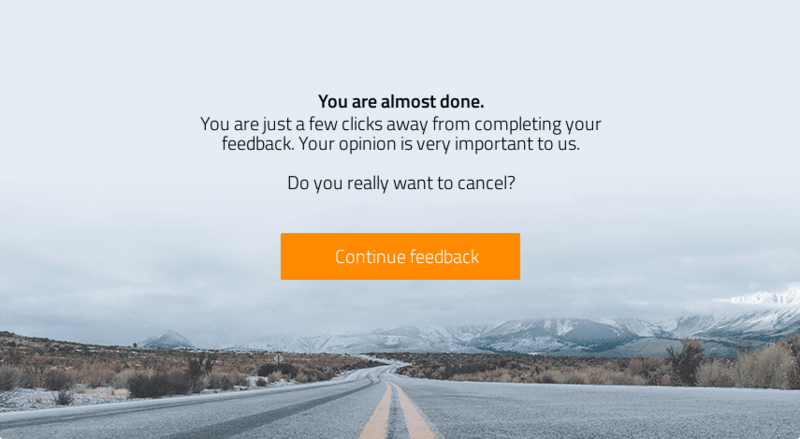 Please be aware that your feedback may be published on the ProvenExpert profile for Achalmfinanzmakler GmbH & Co. KG / Dirk Strähle.